No. 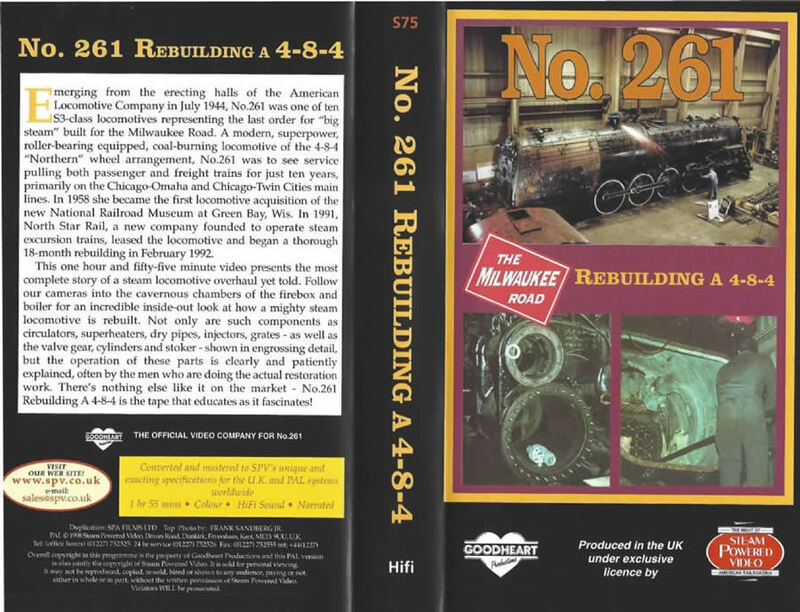 261 -The Milwaukee Road - rebuilding a 4-8-4. 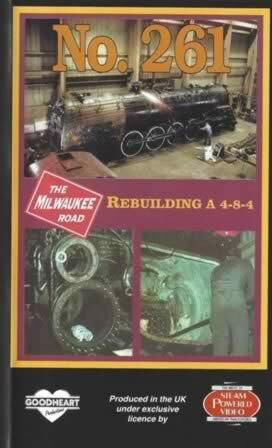 This VHS Video has been previously owned, however it has been checked and is in full working order.